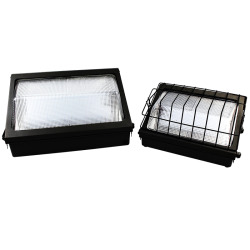 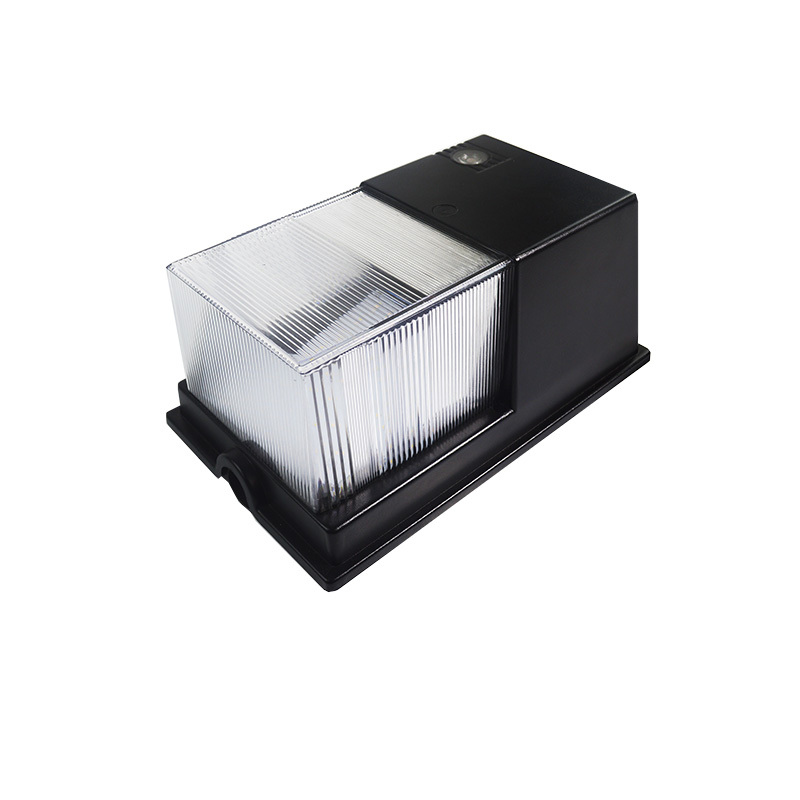 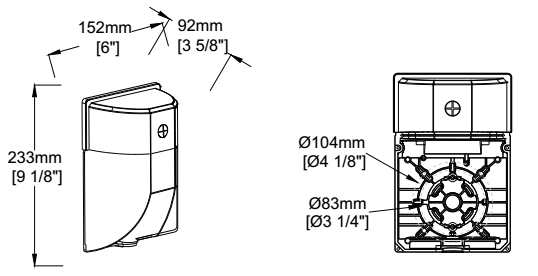 With a built-in photocell, a die-cast aluminum housing, and a frosted/clear polycarbonate lens, the mini wall pack is a versatile and durable outdoor luminaire. 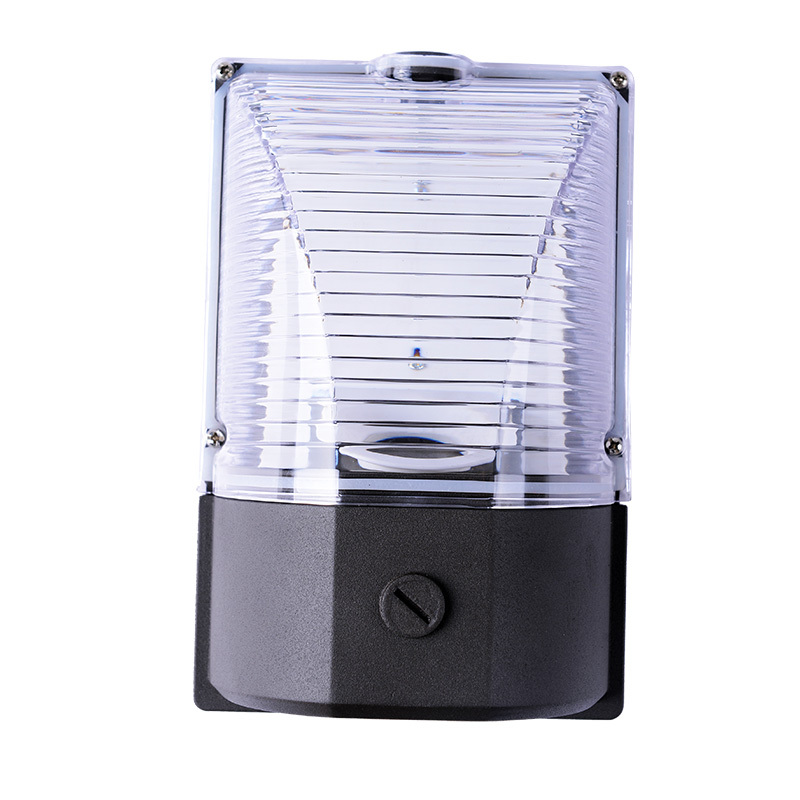 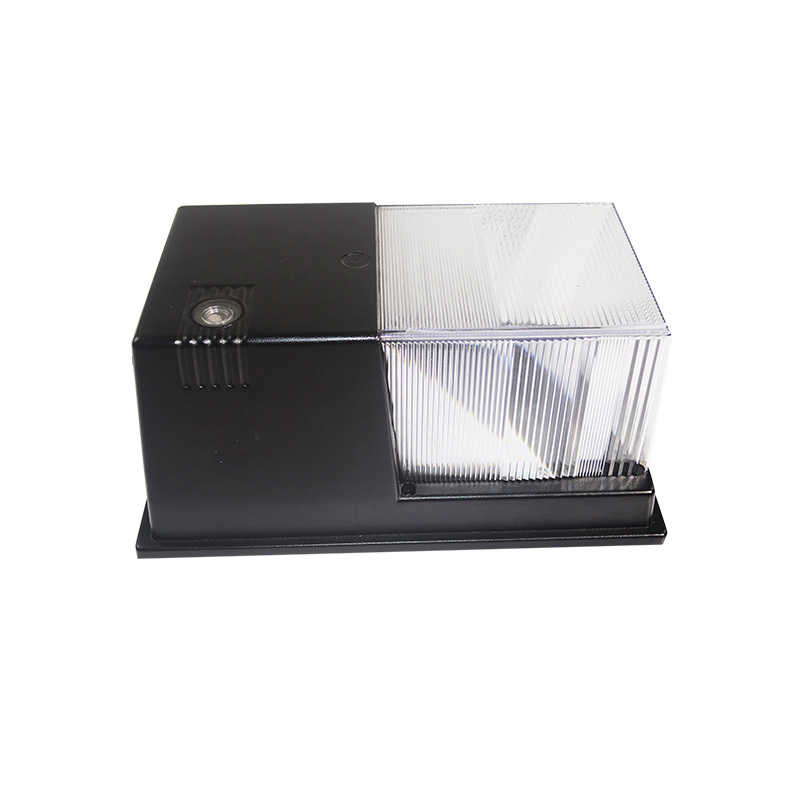 The 120V built-in photocell automatically turns the light on at dusk and off at dawn for convenience and energy savings. 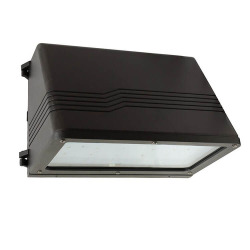 Consume 15/25/30 watts and replace existing 100 watt traditional metal halide LED wall pack fixtures for more energy and cost savings. 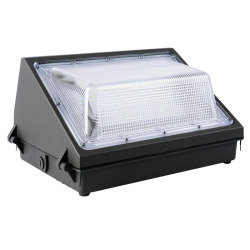 Switch to LED wall pack lights for less costs and more energy savings and longer rate life for outdoor commercial applications, such as general site lighting, landscape, alleys, doorways, loading docks and parking areas.